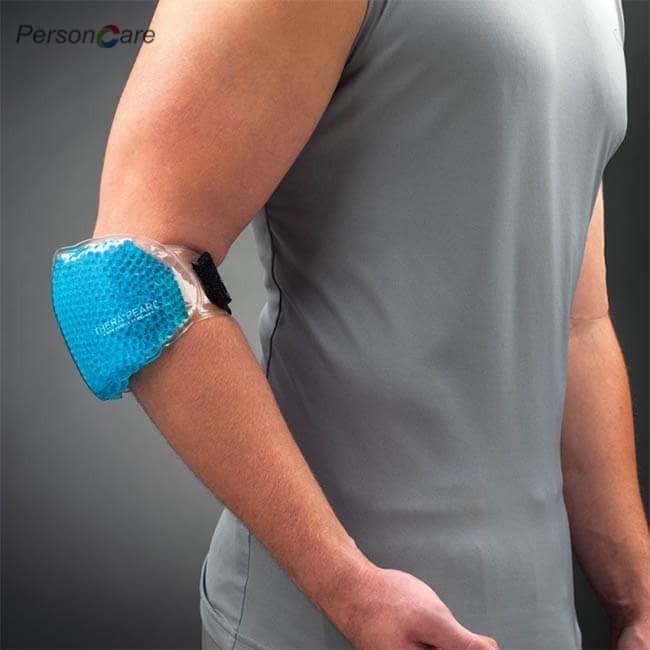 PersonCare's Gel Beads Pack is Compact and portable, Adjustable elastic strap with hook & loop closure.The Elbow Sports Gel Beads Pack is soft and pliable to adhere comfortably to your body. 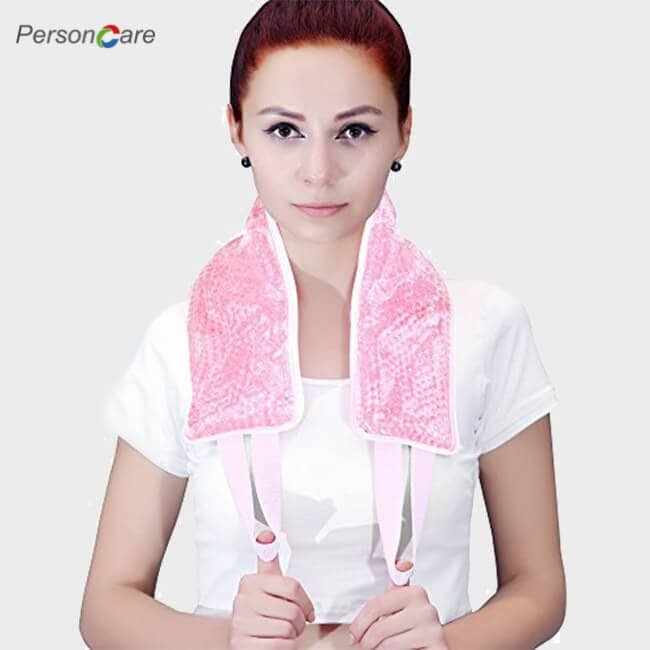 Drip and mess-free, it beats a melting ice pack or soggy hot towel any day! 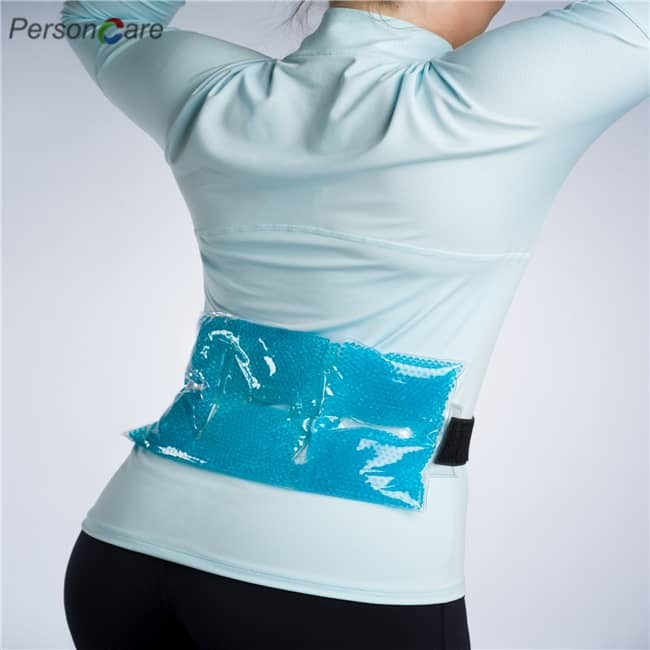 And now, take the guesswork out of hot/cold therapy! 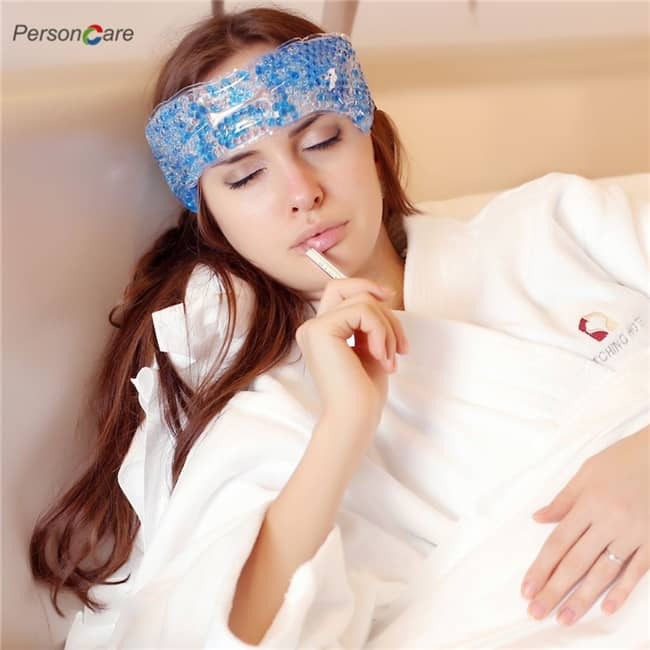 With state-of-the-art color-changing features you will know when your hot or cold pack is ready for use. 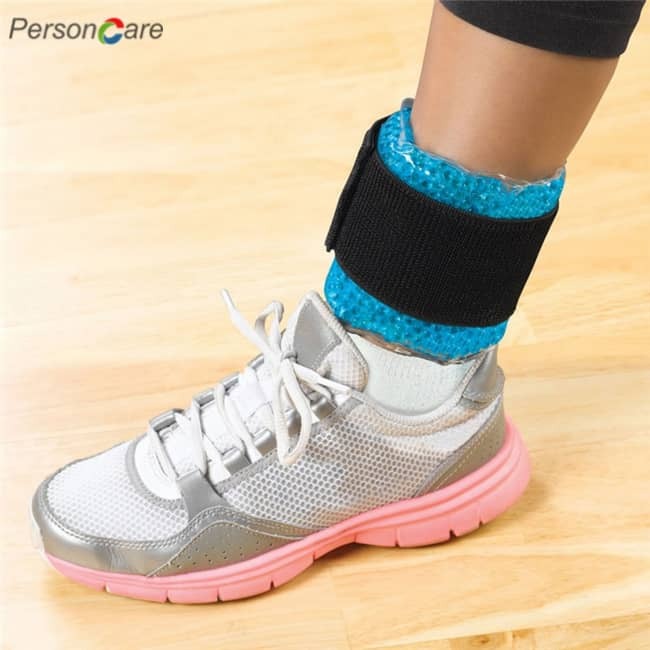 1.PersonCare's Gel Beads Pack is Compact and portable, Adjustable elastic strap with hook & loop closure, the Doctor Designed Sports Pack is soft and pliable to adhere comfortably to your body. Drip and mess-free, it beats a melting ice pack or soggy hot towel any day! It's hypoallergenic, non-toxic and, best of all, reusable. For durability, cost and effectiveness, disposables can't match THERA°PEARL's value. 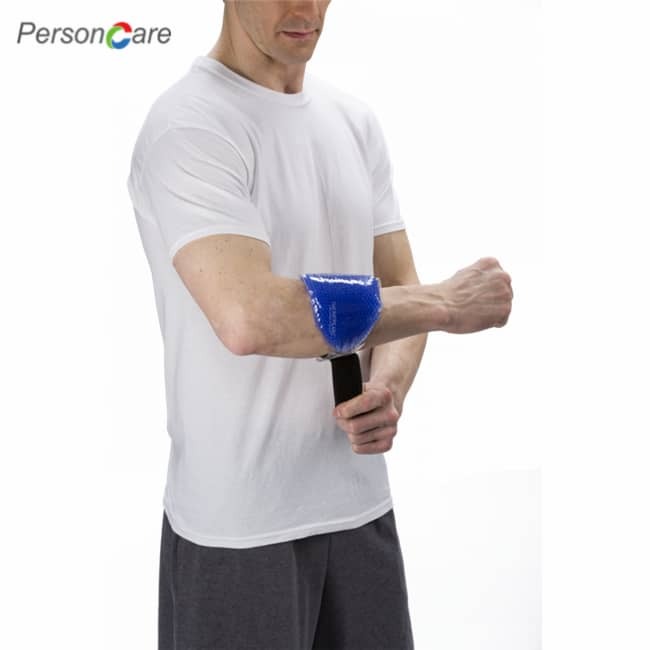 And now, take the guesswork out of hot/cold therapy! 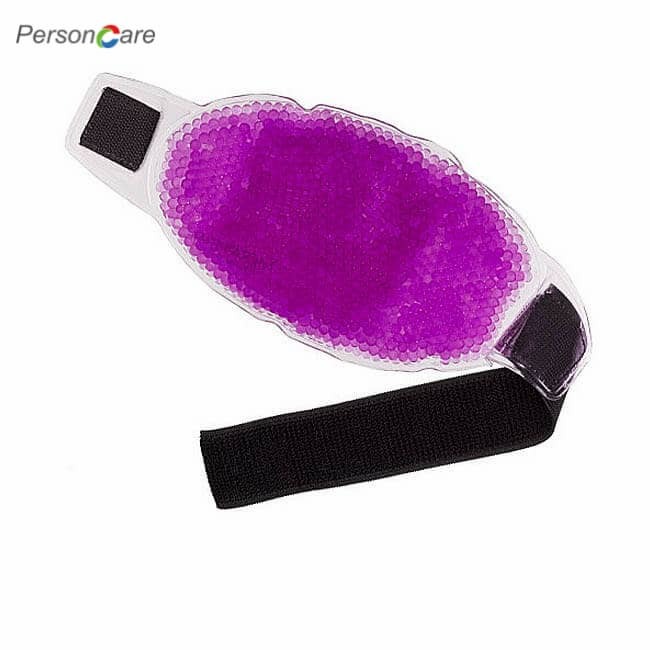 With state-of-the-art color-changing features you will know when your hot or cold pack is ready for use.